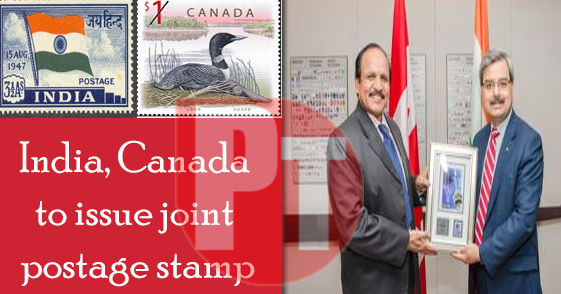 The Union Cabinet chaired by Prime Minister Shri Narendra Modi was informed today that India and Canada have mutually agreed to jointly issue a set of two Commemorative Postage Stamps on India-Canada: Joint Issue on the theme "Diwali". The joint stamps will be released on 21st September, 2017. A Memorandum of Understanding (MoU) has already been signed signed between Department of Posts and Canada Post for this joint issue. India and Canada have a longstanding close relationship, based on shared values of democracy, pluralism, equality for all and rule of law. Strong people-to-people contacts and the presence of a large Indian Diaspora in Canada provide a strong foundation for the relationship. In this joint issue, the theme "Diwali" has been selected as it is a cultural theme for both the countries and also considering the large presence of Indian Diaspora in Canada.